By general consensus, Liga MX is a growing league. 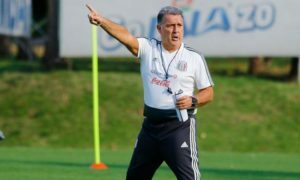 Perhaps not as fast as it could, due to issues surrounding marketing and the league’s organisation, but most seem to think that Mexico’s top flight is getting bigger. This is just a theory though, and this article will put that theory to the test. The method of testing chosen is to look at what players the league can attract, and where the players that join the league are being attracted from. For most footballers outside of Europe, Europe is seen as the career goal, the place where they want to ‘make it’. Therefore, if footballers outside of Europe are easily attracted there, bringing them away from Europe would logically be a large challenge. This challenge should decrease depending on the size of the league. 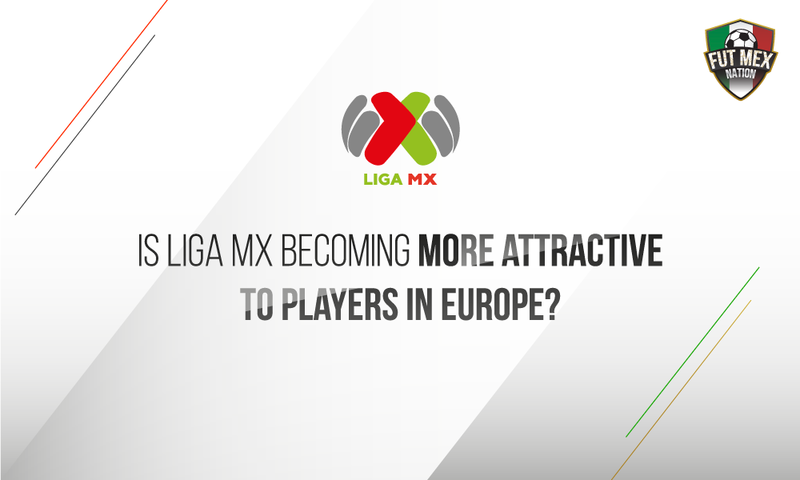 If Liga MX is a growing league, it should see an increase in players joining from Europe. The graphic below shows the results of a 10-year study of transfers from Europe to Liga MX. Note that this doesn’t refer to European players, rather players that play in European leagues. The majority are of South American descent. The graphic shows that, with the exception of outliers in 2008-09 and 2012-13, the number of players moving from Europe to Liga MX remained extremely stable between the 2007-08 and 2014-15 seasons. 6 of the 8 seasons between 2007-08 and 2014-15 saw 10 or 11 players moving to Liga MX from clubs based in Europe. Then, a major change was found. The number jumped from 11 to 20 between 2014-15 and 2015-16, and has remained high this season, with 22 footballers crossing the Atlantic to Mexico. If the number of European to Liga MX transfers is a good indicator of the strength of Mexico’s top flight, it would appear that the division made a large step-up in 2015. Interestingly, this was the same year that saw Liga MX’s biggest star, André-Pierre Gignac, joined Tigres. 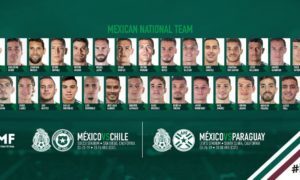 The perceived step-up in size appears to have been sustained this season, and even built upon, with 22 players moving to Mexico from Europe. However, even though the past data does suggest major growth, this increase has only been seen over 2 seasons, a short period of time. 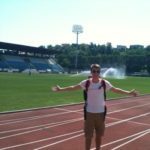 These 2 seasons may just be outliers, caused by factors other than a growth in the size and reputation of Liga MX. 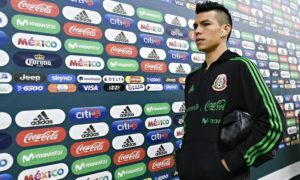 The controversial 10/8 rule, which appears to have contributed to falling minutes for young Mexicans, may be thought of as a reason behind the increase in players moving to Mexico from Europe. The fact that the major increase took place during the 2015-16 season, one season before the implementation of 10/8, suggests the new foreign player rule hasn’t had much of an impact on transfers from Europe. However, the 2015-16 season may have been a major outlier, and in fact, the large increase during the 2016-17 season could be a result of the 10/8 rule coming into force. If this were true, it would reduce the suggestion that the study is proof of Liga MX growing. Instead, it would suggest that previous stricter foreign player rules were holding back more Europe to Mexico moves. Seeing where this trend goes over the next few seasons will be fascinating to follow. Whether or not the significant increase observed during the 2015-16 season continues, as it has done this season, will give a major indication of how the size and reputation of Liga MX is changing. With a fair amount of money and growing coverage of the league, for example, Univision’s new English-language facebook stream, the perception is that Liga MX is a growing league. The major recent increase in European-based players joining Liga MX appears to back up this belief, and the destination of this trend in the long-term will be an important method of determining how the size and reputation of Liga MX is developing.